Hearing Aid Source has two Hearing Clinics in the GTA. Hearing Aid Source is your Toronto Hearing Clinic. We are a small, independently owned clinic, with two convenient locations in the GTA (Toronto and Scarborough areas). We don’t need gimmicks, coupons or memberships. We offer quality hearing services at affordable prices every day to everyone. We always have and we always will. 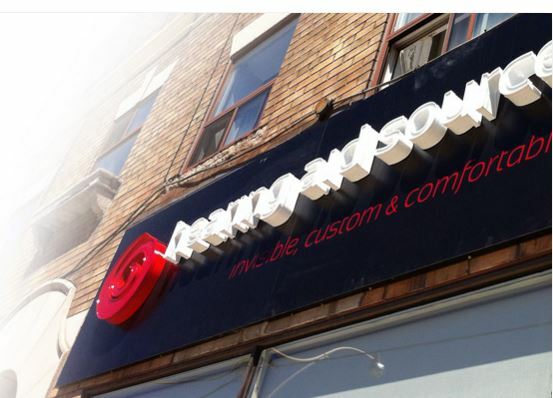 Visit us at our Toronto location (699 Coxwell Ave, NE corner of Coxwell/Danforth, right beside CIBC) or our Scarborough location (Parkway Mall – Ellesmere/Victoria Park). Call us at (416) 463-4327 or Click Here to tell us how we can help you.